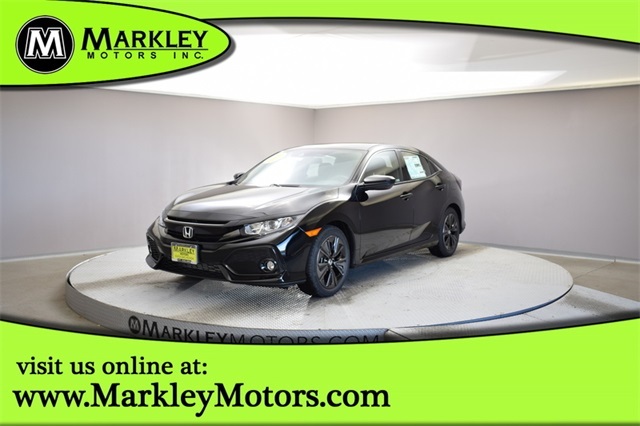 Check out our 2019 Honda Civic EX Hatchback that's brought to you in Crystal Black Pearl! 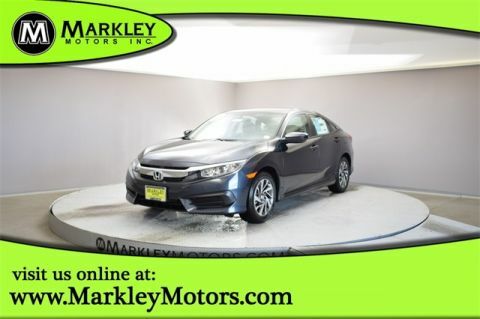 Powered by a TurboCharged 1.5 Liter 4 Cylinder that delivers 174hp matched to a seamless CVT. 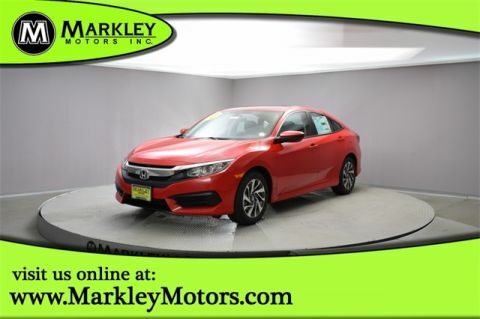 Strike the perfect balance of performance, practicality, and efficiency, so you can have a blast behind the wheel while still scoring on the open road. 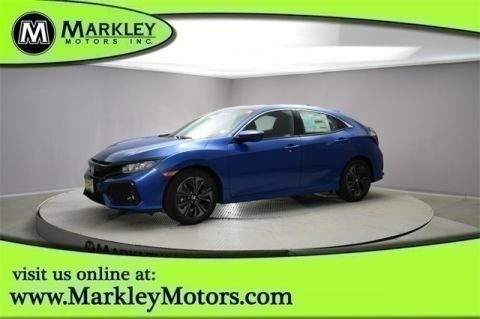 Uniquely expressive and sporty, our Front Wheel Drive EX lets you stand out from the crowd and features great looking alloy wheels, fog lights, and a power sunroof.